The Eastern Conference All Stars will have an added boost inside the Shaded Lane in the person of Brooklyn Nets’ 7'0 Mammoth Center, Brook Lopez. In the official statement of the NBA, they announced that Lopez will replace Rajon Rondo in the East’s Line-up. Rondo was deemed unavailable to due to a Season ending ACL Tear injury that shocked the NBA Fans. 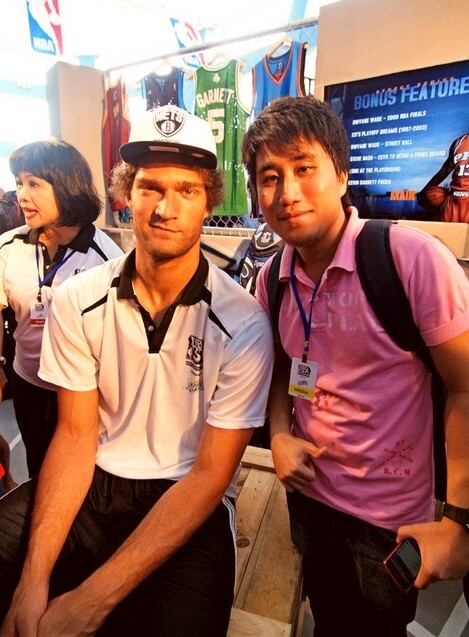 Brook Lopez will be having his first ever All Star Game appearance. He’s averaging 18.6 points and 7.3 rebounds per game. He’s been a vital cog this year for the Nets who are currently 4th in the Eastern Conference Team Standings with a 27-18 win-loss record. You can catch Brook and the rest of the All Stars in the 62nd NBA All Star Game in Houston which will happen on February 17, 2013 (8:00 AM ET), Feb 18 here in the Philippines.